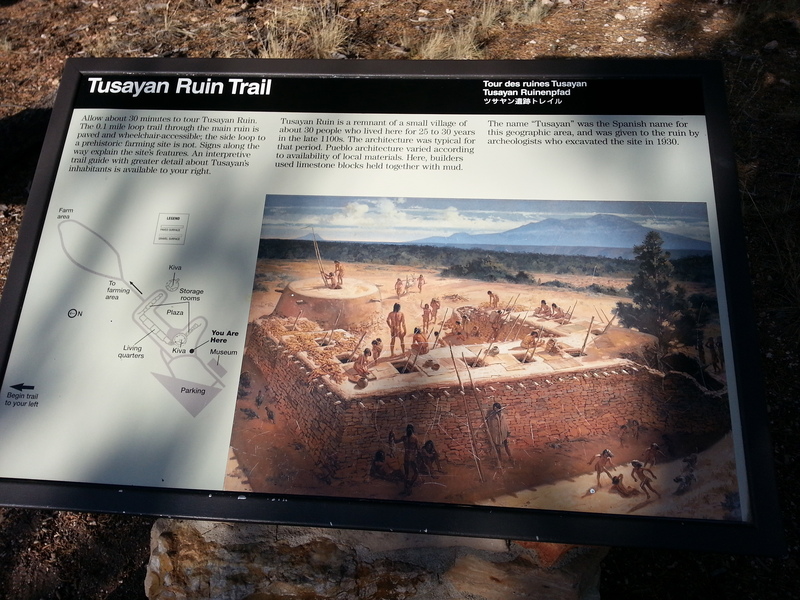 Tusayan Ruins are located in the Grand Canyon National Park, only a few miles down the road from Desert View Watchtower. 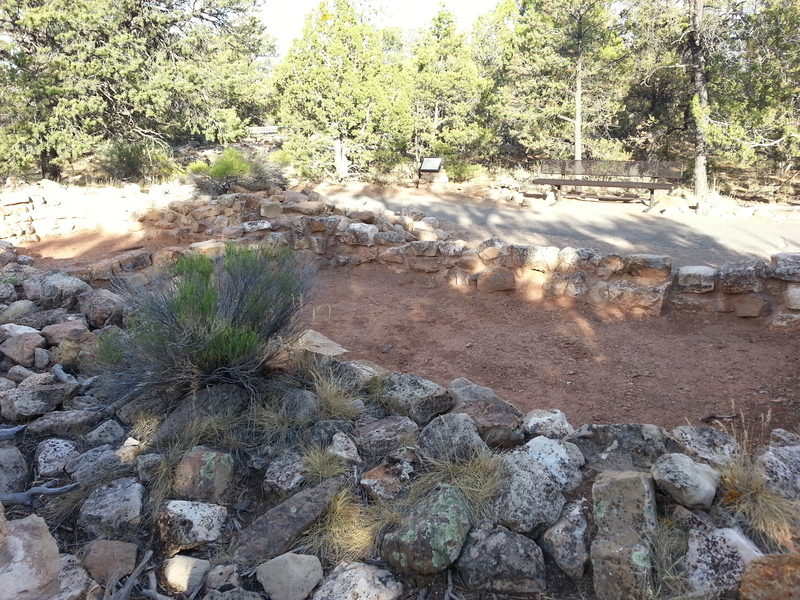 These easily accessible, well-preserved ruins should not be missed when visiting the Grand Canyon. 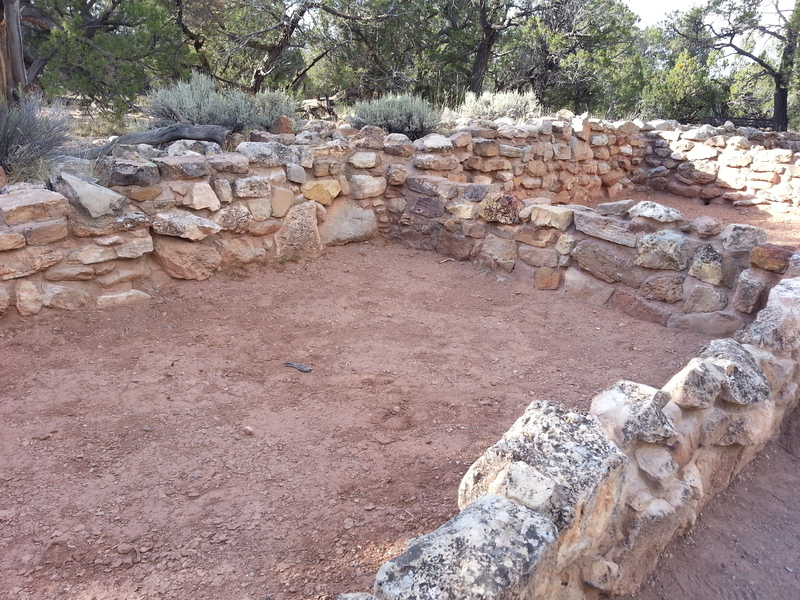 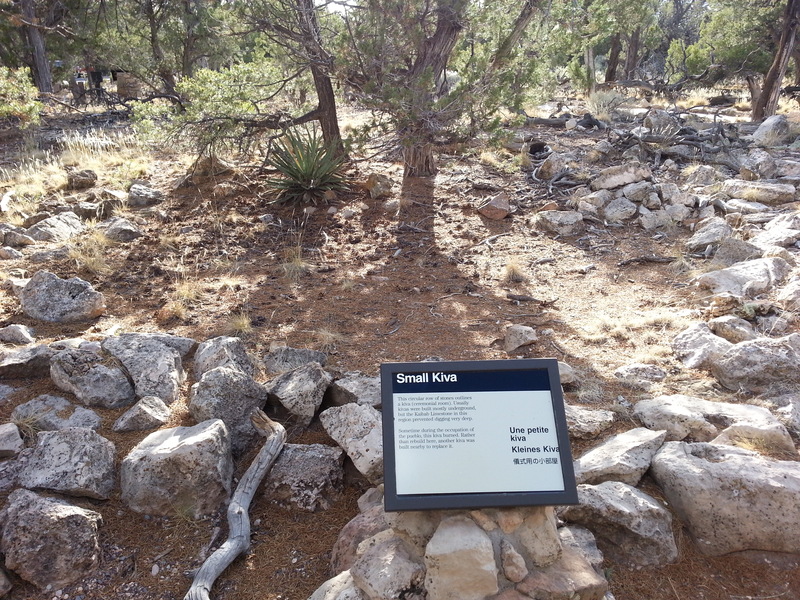 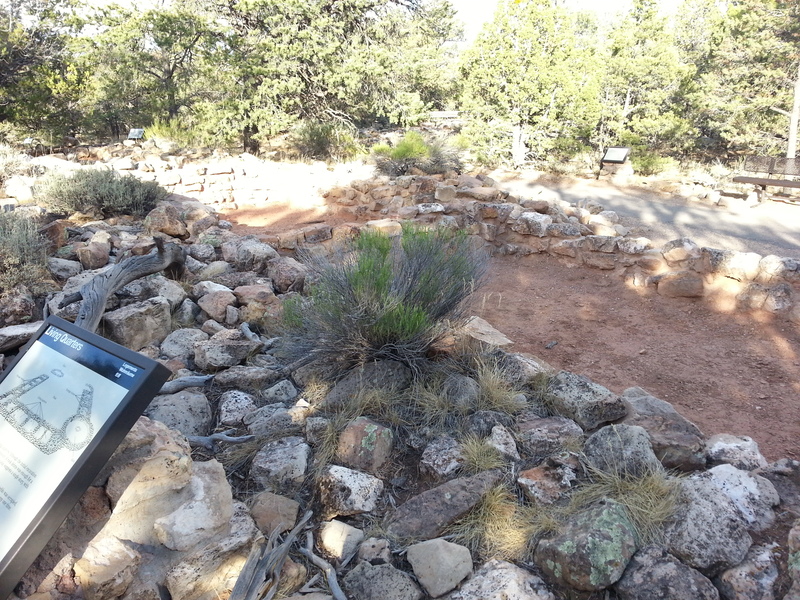 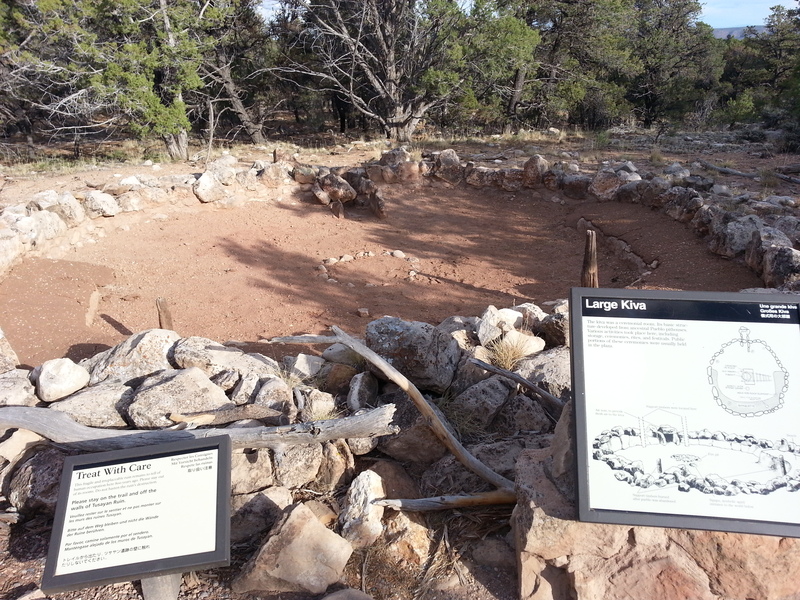 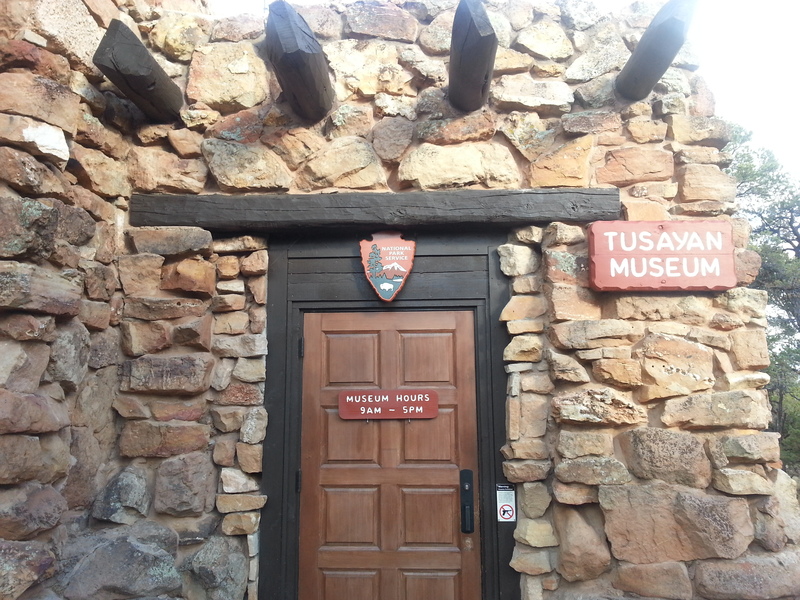 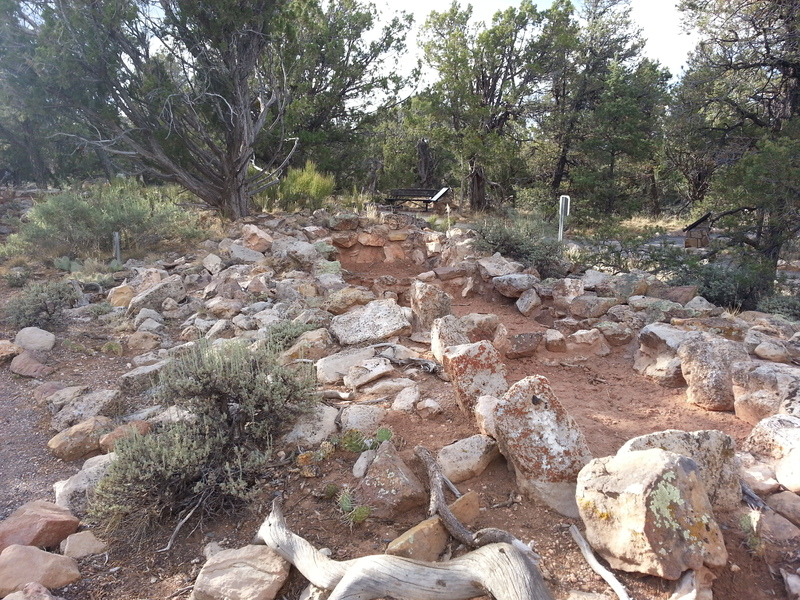 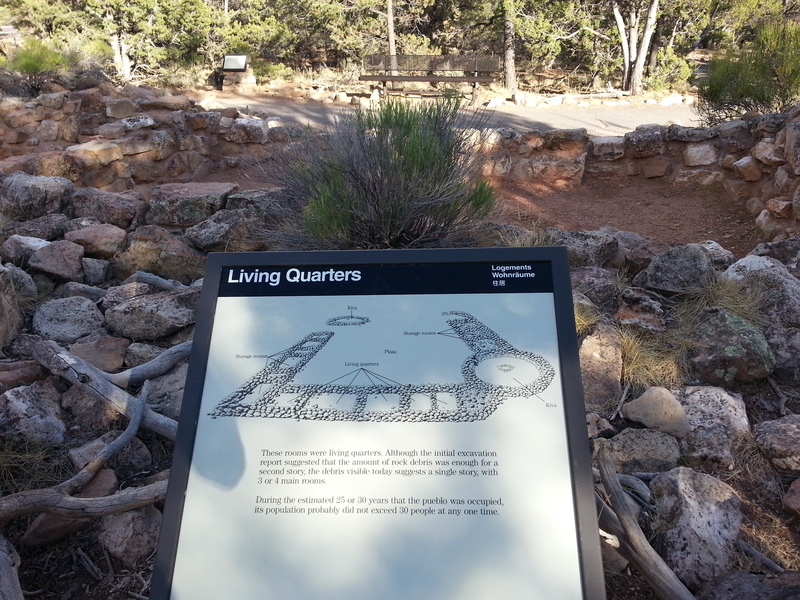 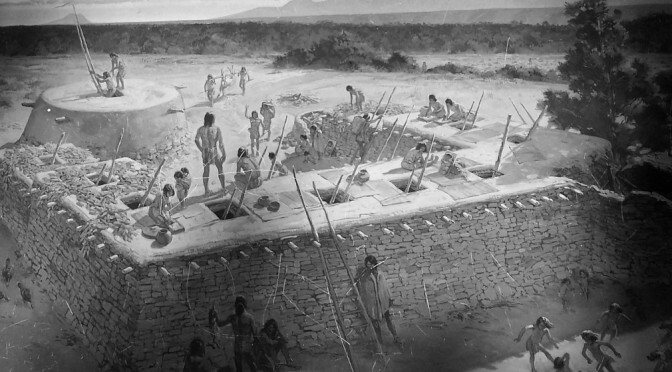 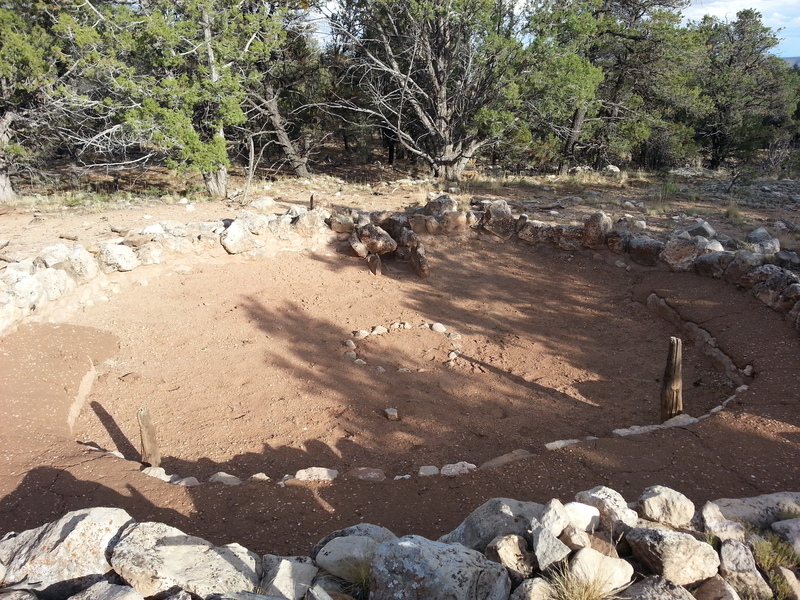 Tusayan consists of two kivas, living areas, storage rooms, and a suspected farming area.